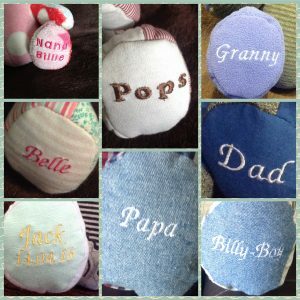 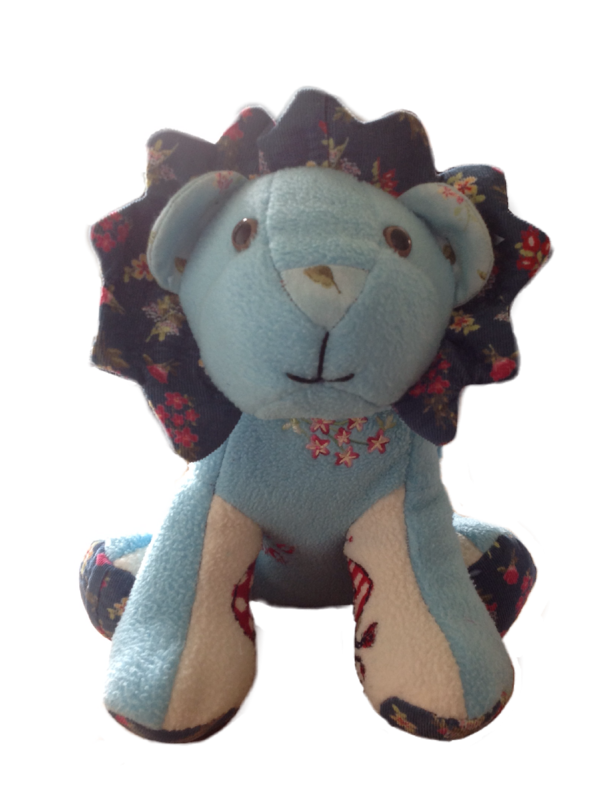 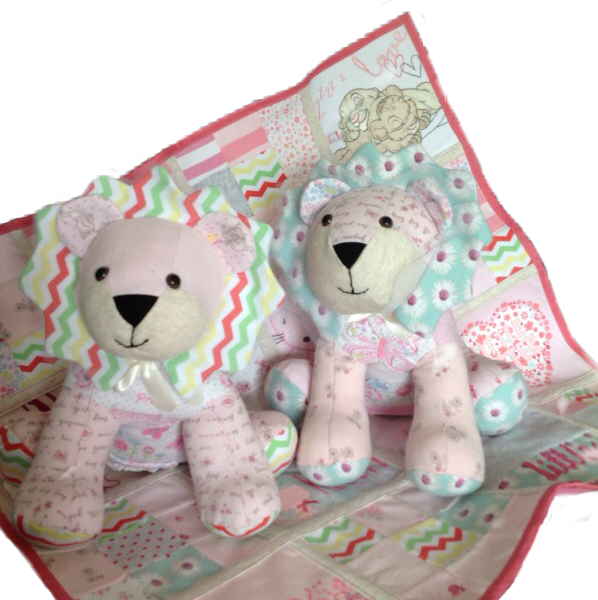 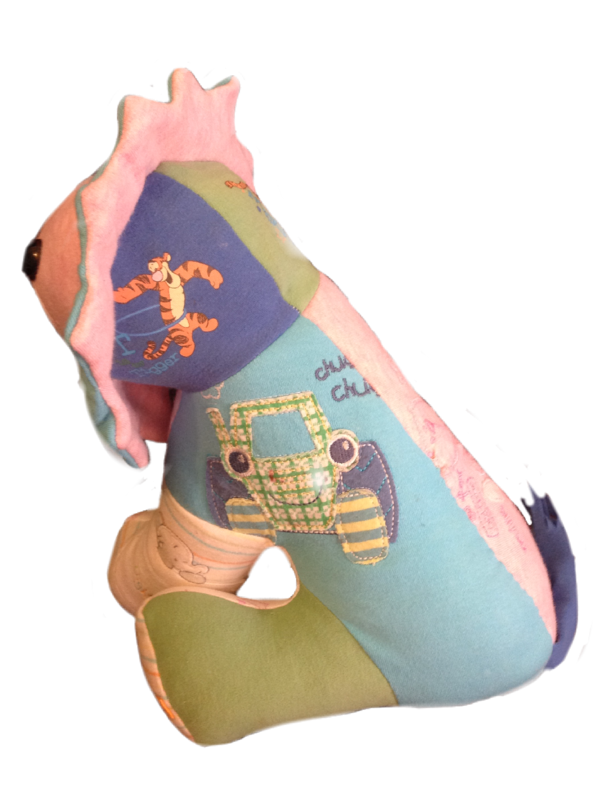 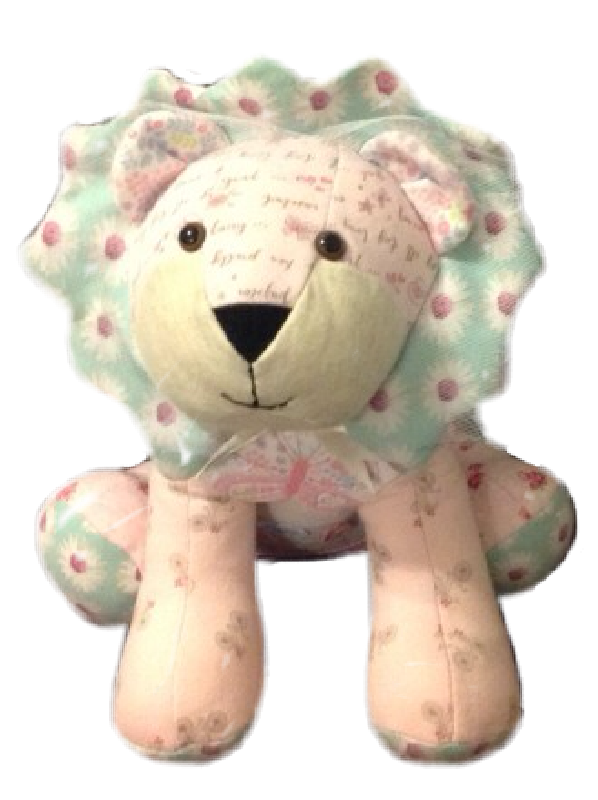 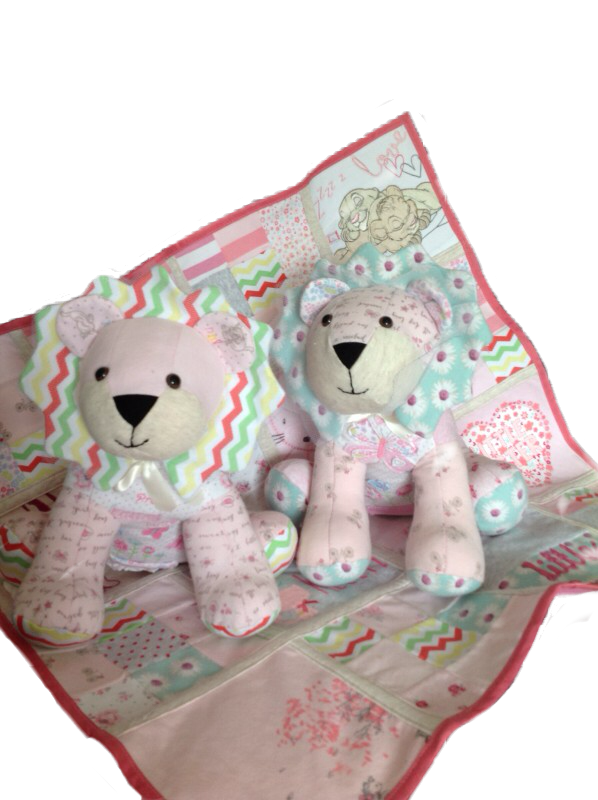 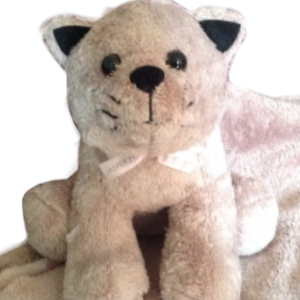 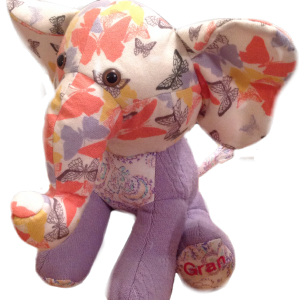 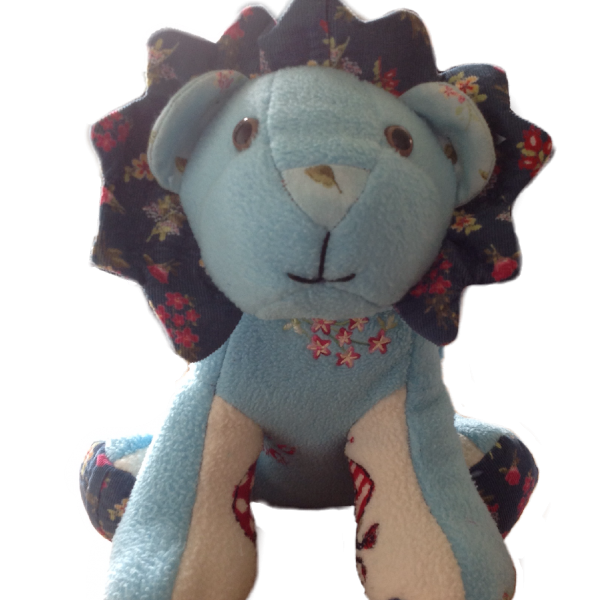 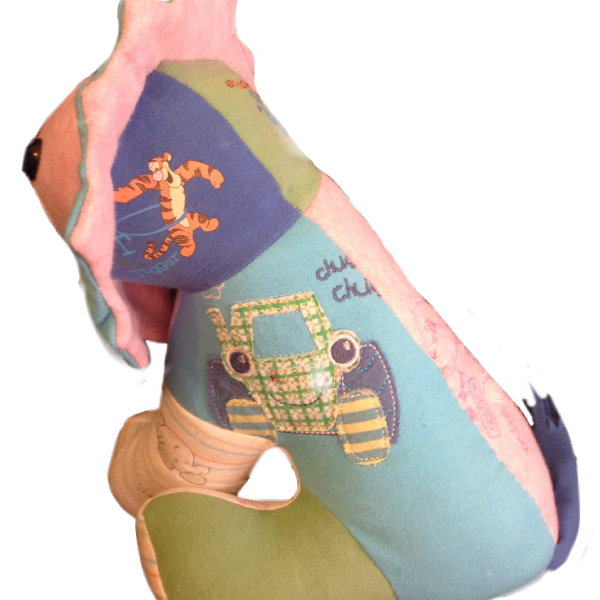 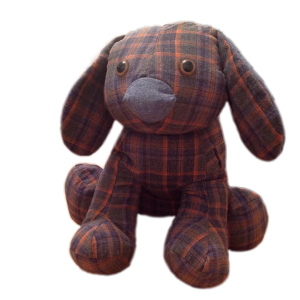 No two memory bears are the same as each is bespoke and crafted with loving care and attention out of your fabrics which are special to you. 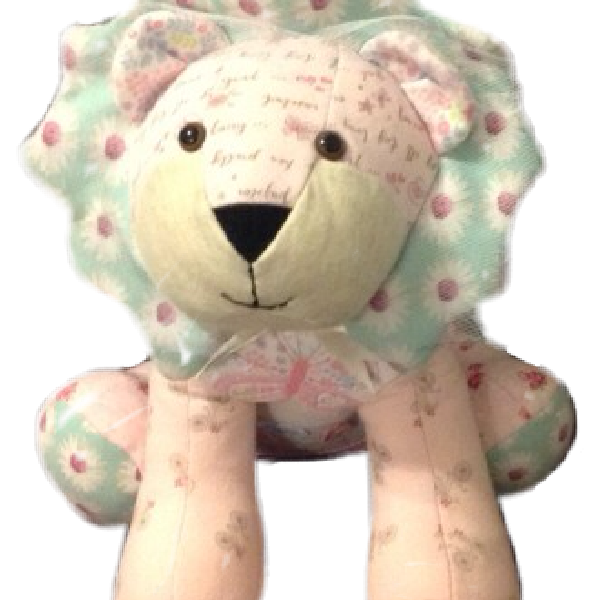 These large lions sit approx 30cm high. 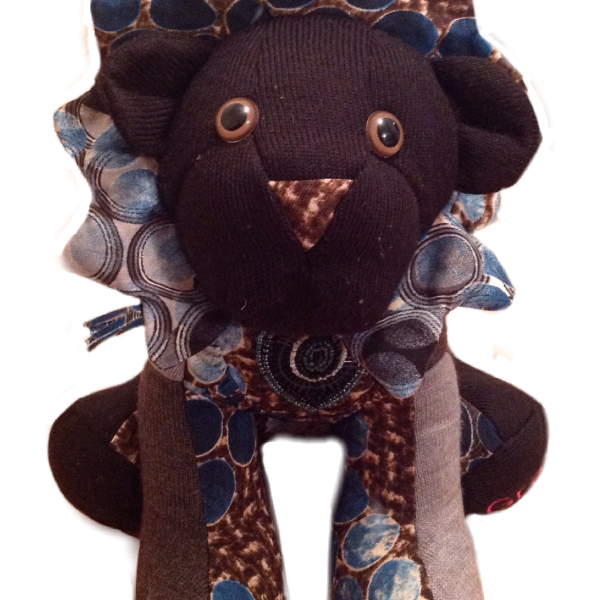 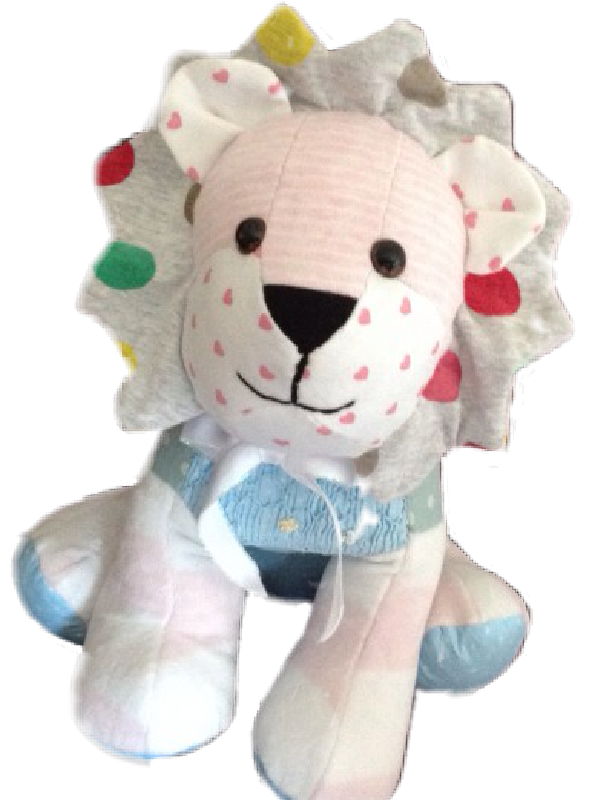 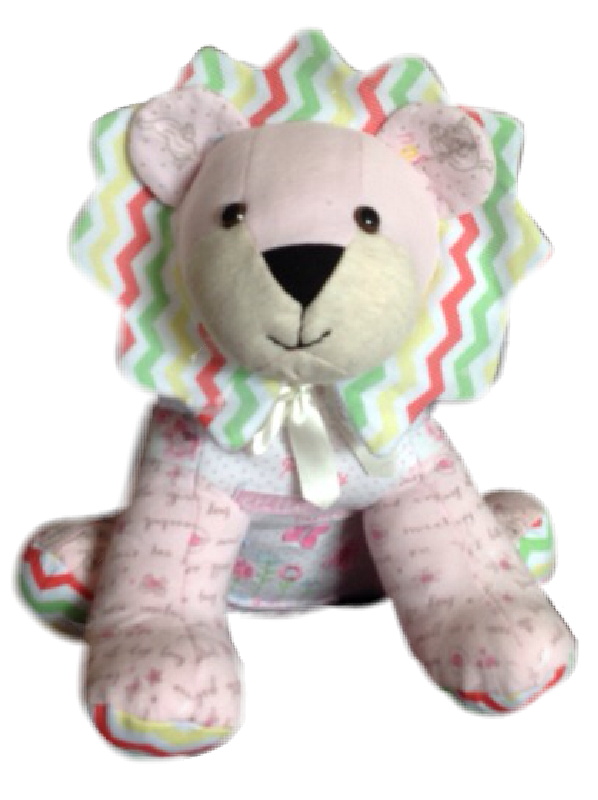 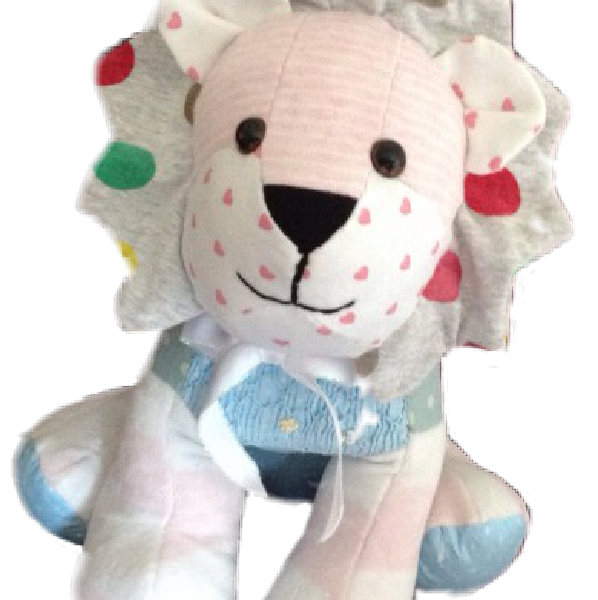 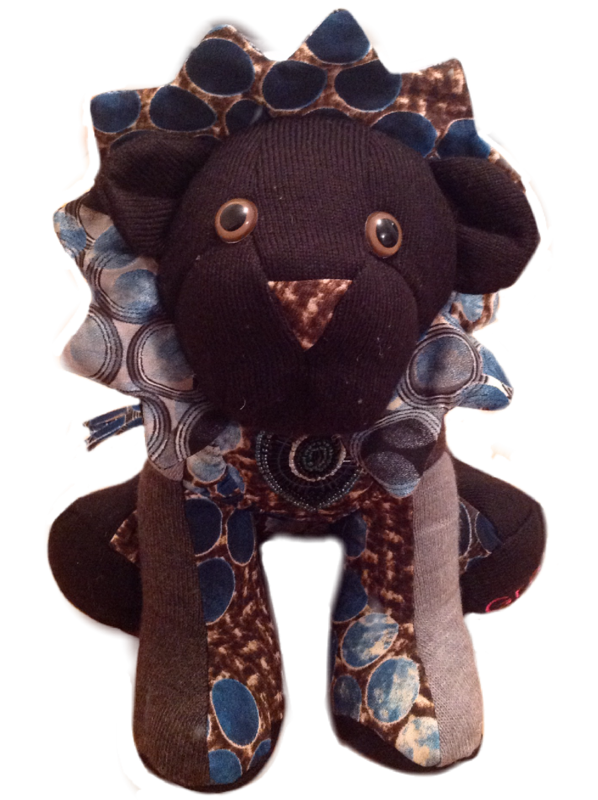 Each lion has safety eyes and toy rated stuffing. 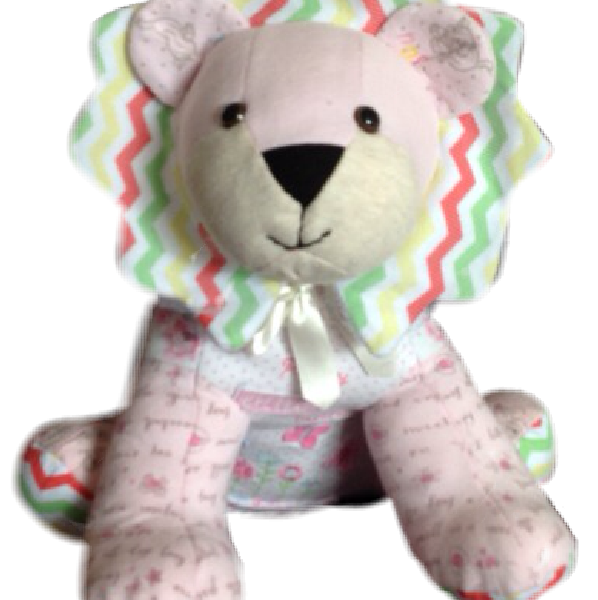 Please provide at least 6 children items or 2 adult items. 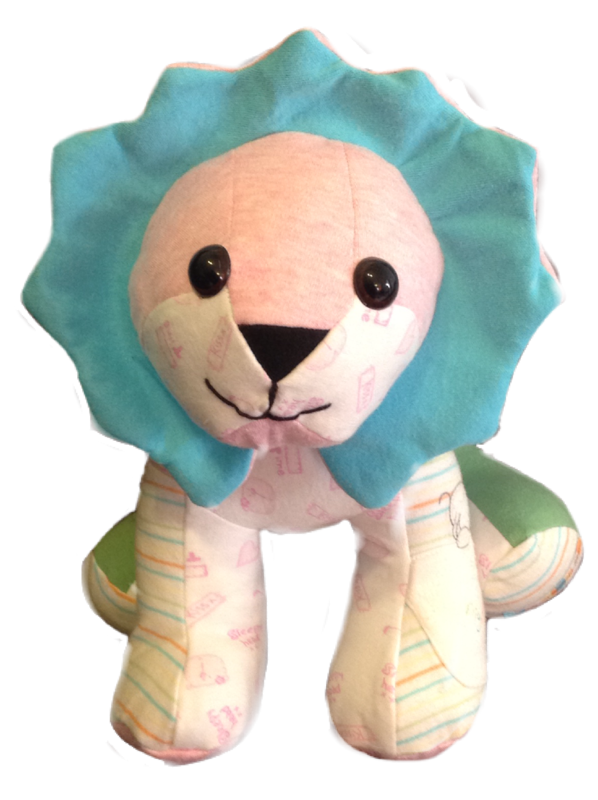 These lions are not designed to be toys. 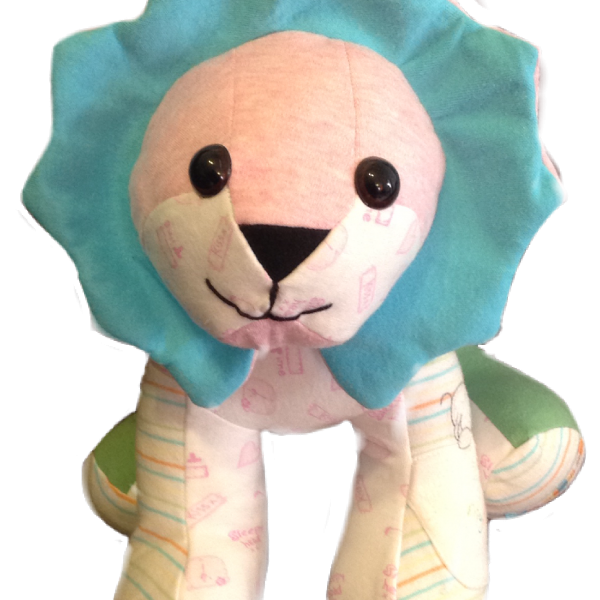 See more examples of our lions in the gallery.